Andrew is an expert in all aspects of soil and water management. He is a recognised industry leader in construction-phase erosion and sediment control and conducts regular training, consulting and expert witness services in this field. Andrew has worked on a wide range of sites including mines, gas projects, major infrastructure projects (road and rail), pipelines and subdivisions. 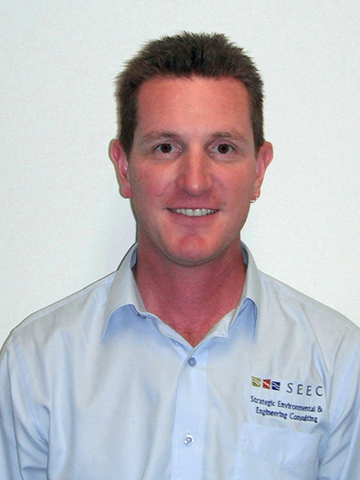 He is also the President of the International Erosion Control Association (IECA) in Australasia. Andrew is a passionate and enthusiastic presenter who has trained over 5,000 people in the past 15 years. Kel is a Certified Professional in Erosion and Sediment Control with significant on-ground construction environmental management experience. 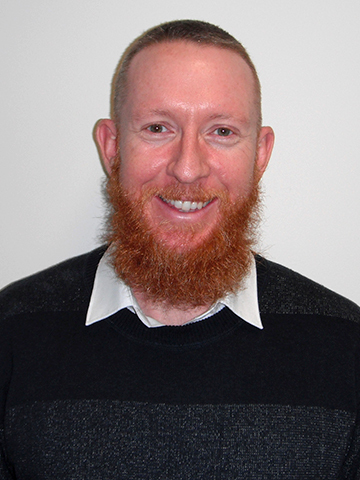 He a Senior Environmental Consultant at SEEC and is a former regulator for Ipswich City Council responsible for erosion and sediment control compliance. Kel has worked on a wide range of sites including CSG dams and pipeline projects, power substations, road projects and residential subdivisions. He is also a Director on the Board of the International Erosion Control Association (IECA) in Australasia. As an ex-regulator, Kel brings a unique balance to his training workshops, and a distinctive perspective gained through his extensive experience.